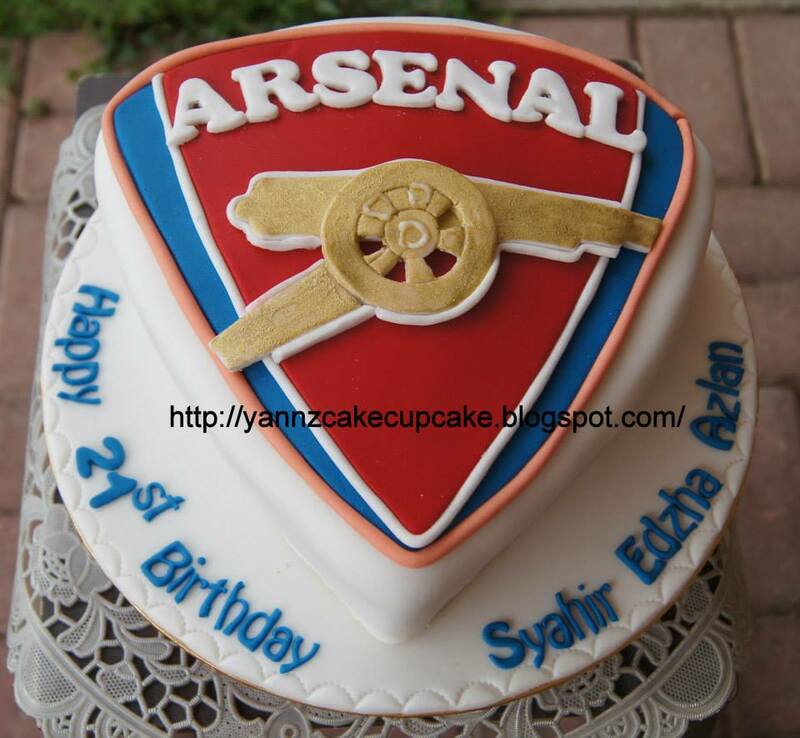 For Stewardess Irmi..may your love till Jannah. 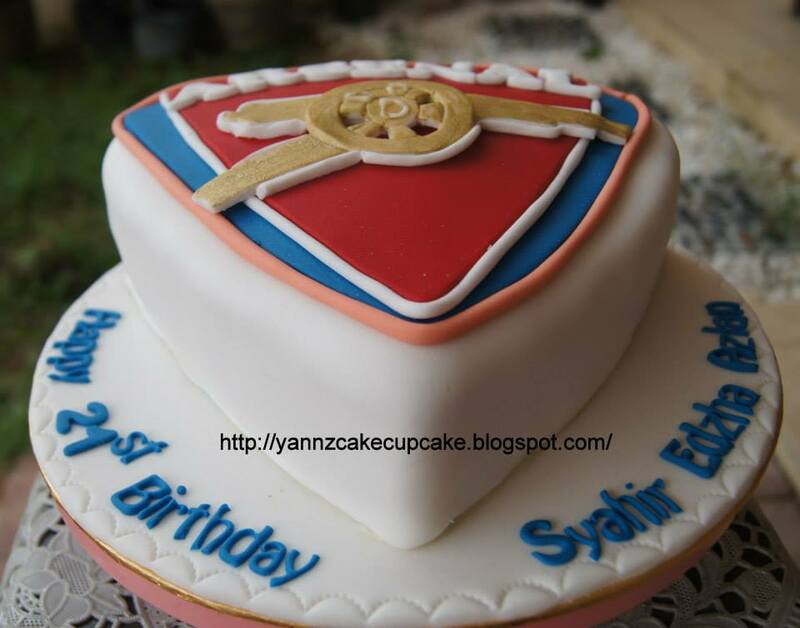 Order by Ms Linda for Syahir 21st birthday celebration. 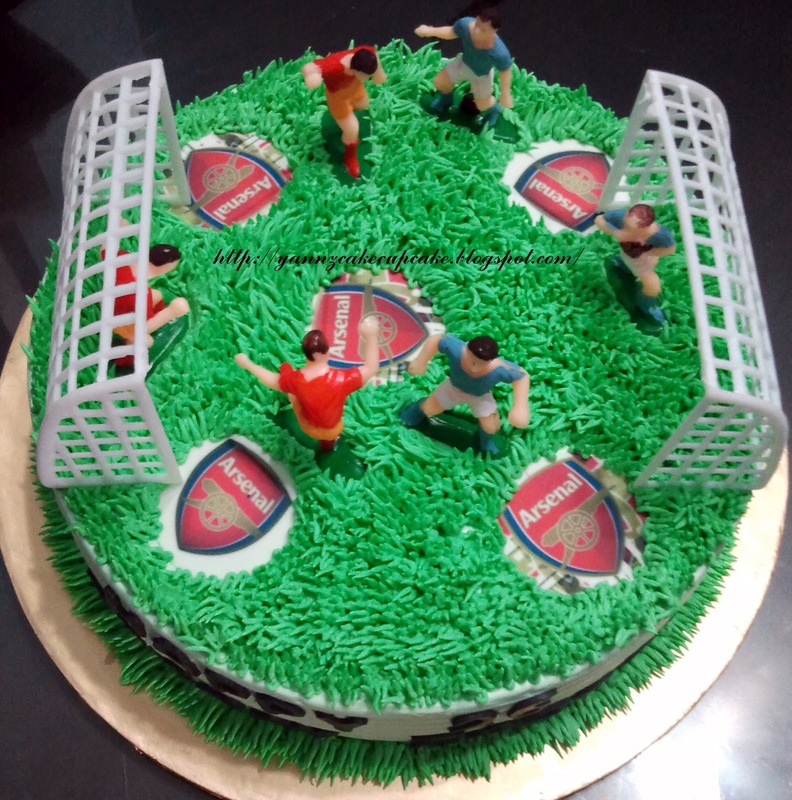 Delivered to De Palma Hotel Shah Alam. 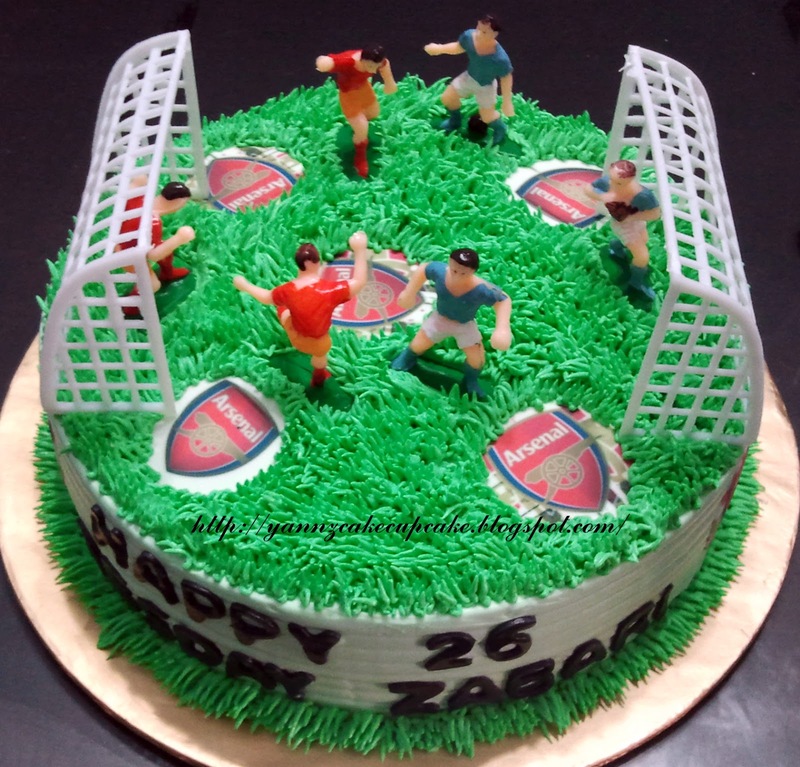 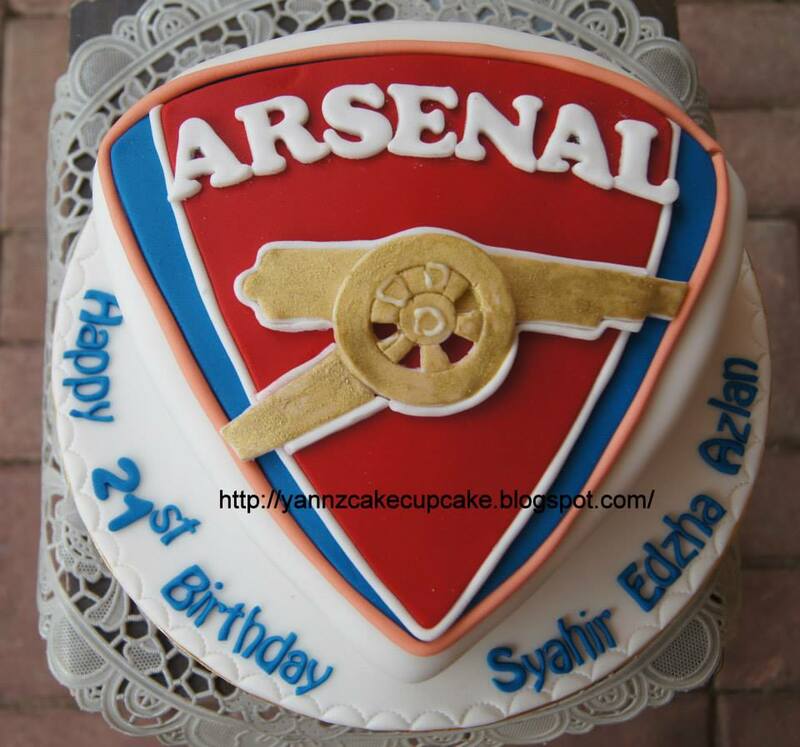 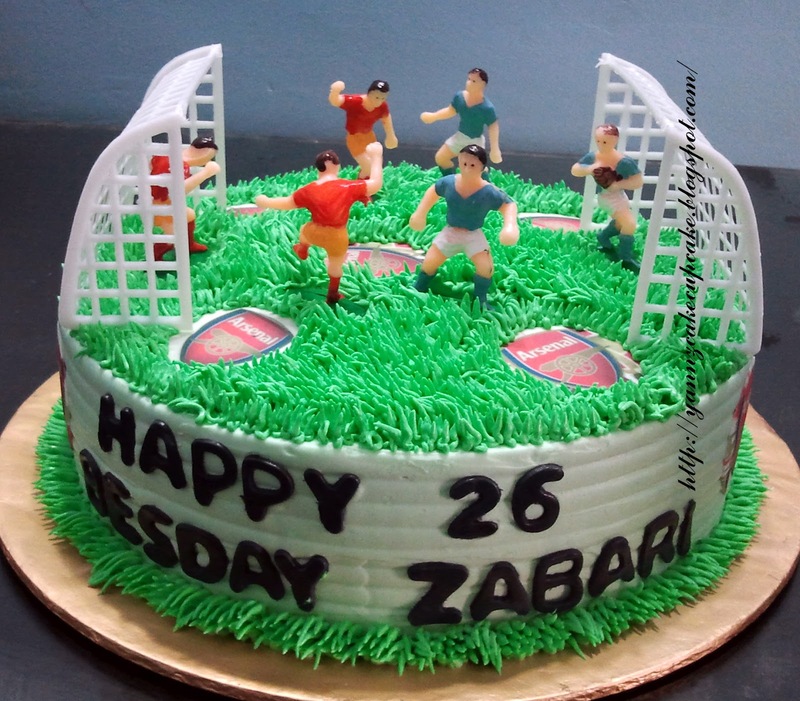 Ms Usna from SS18 Shah Alam request Arsenal Soccer Cake for Mr Zabari.